Lys has had a passion for makeup since she was very young, performing makeup services on friends and family for special occasions. To to gain a better understanding of the skin, and to hone her artistry, Lys attended school at London Eyes International School of Makeup, graduating with her makeup certification. 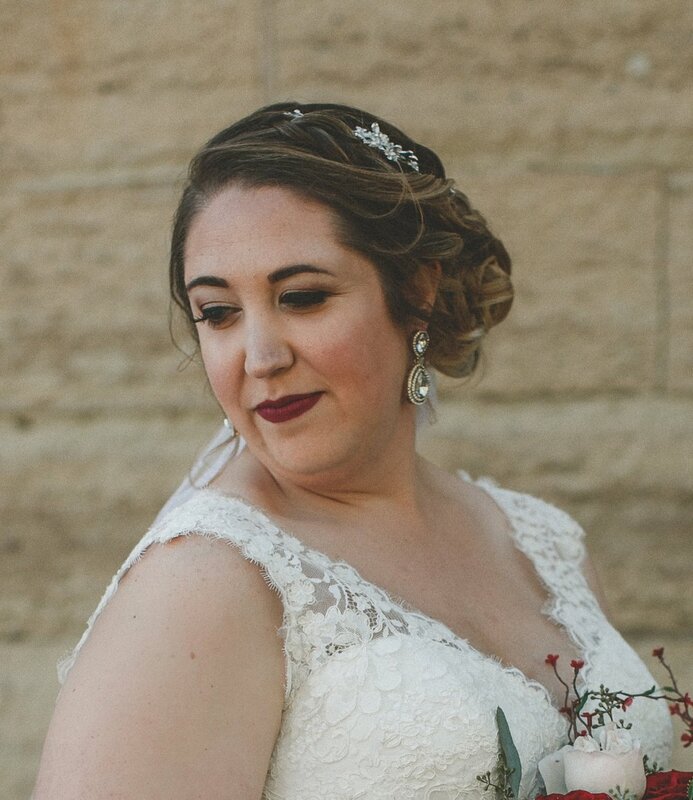 Lys has been a certified makeup artist since 2012.